A ducted vacuum system is a common part of an Aussie home. Back in the day, the portable vacuum cleaner was a quintessential part of the home. 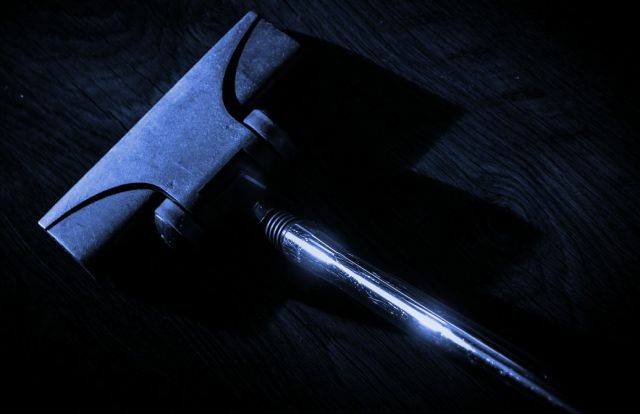 However, now with the varied advantages of a ducted vacuum cleaner, more and more users are drawn towards it and the demand for a ducted vacuum system is simply rising. We at FM Hometech not just supply ducted vacuum systems but ducted vacuum accessories as well. So if you are looking to set up your home with a reliable ducted vacuum system and are keen to avail vacuum accessories, you know who to contact. One vacuum accessory we highly recommend is the padded hose sock. Read on to find out more about it. Once you have installed your ducted vacuum system, it is time to think of a padded hose sock to cover the hose. 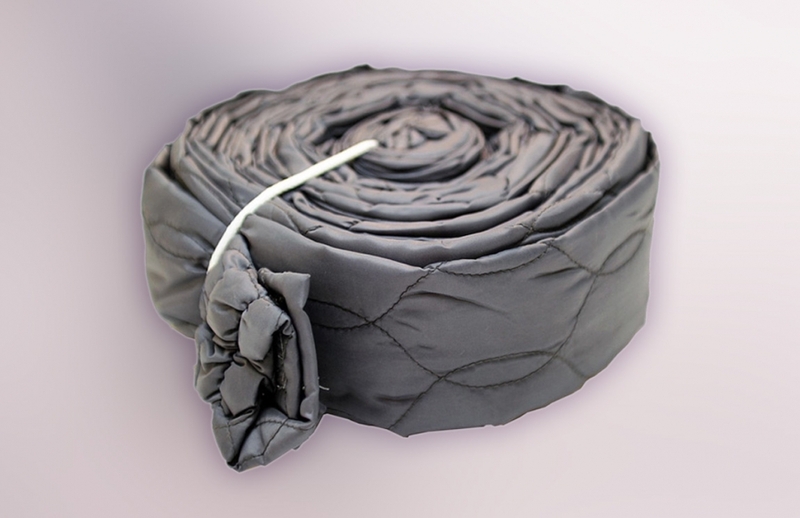 A padded hose sock acts as a protective covering for your vacuum cleaner hose. It is quilted and padded and fits snugly over the hose. A vacuum hose is a bit rough on the exterior because of the ridges. 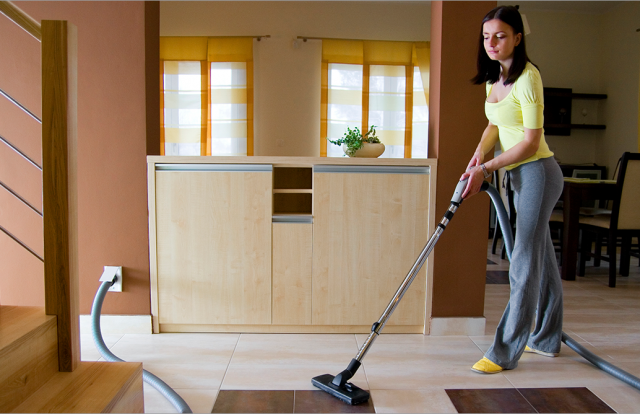 As you vacuum your home dragging it from room to room, the hose may scratch the floor on the way. A padded hose sock works like a charm and protects your floor impeccably. Once the padded sock is installed onto the hose, the ridges become concealed. The furniture, walls and furnishings are also protected as the hose glides smoothly over surfaces and edges, thanks to the incredibly soft and silky material that the padded hose sock is made of. 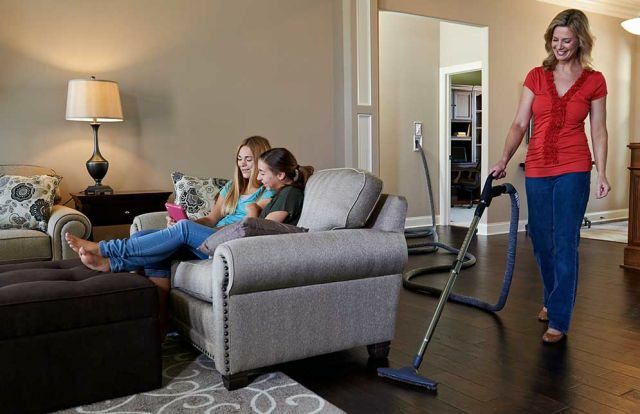 A ducted vacuum system is noise-free as compared to a portable vacuum cleaner, and the padded hose sock further quietens the cleaning activity. When the hose is dragged from room to room, you’ll no longer hear the dragging sound and your cleaning routine will be as quiet as it can get. The padded hose sock is washable and can be taken off the hose whenever it needs a wash. It is lightweight and doesn’t add to the weight of the hose. It is durable and long-lasting. 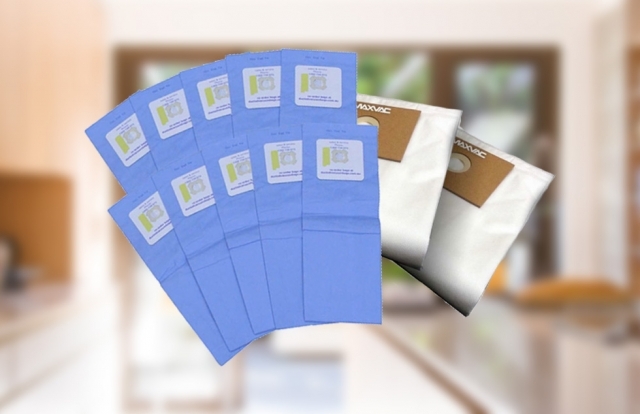 As long as you have the ducted vacuum system in place, the padded hose sock will act as its perfect companion. It takes two people to install the padded hose sock. Installation is simple and quick with one person pulling the sock as the other slides the sock over the hose. FM Home Tech is your one-stop shop for home automation. Getting your home completely automated has never been so easy. We give your living spaces a beautiful makeover using technology to make your life simpler. Get in touch with us today for a free consultation and quote.